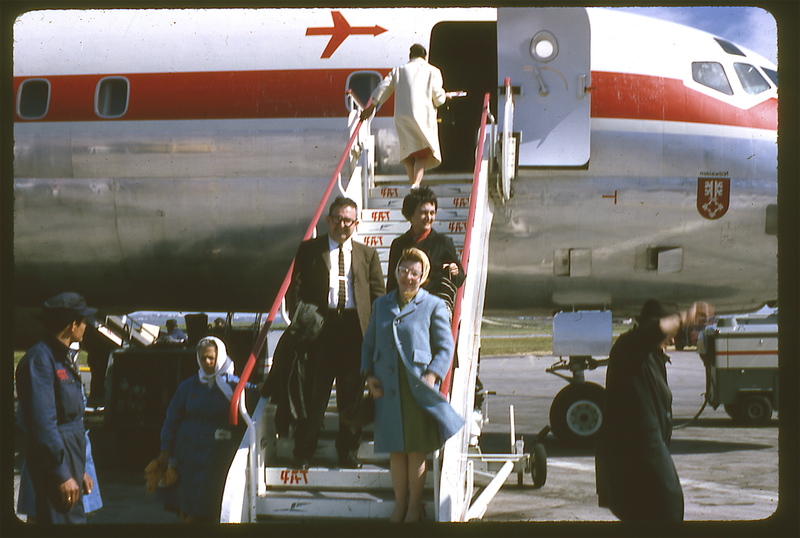 I'm off to the Continent, which is a good excuse to dip into the family photo archive for a few reminders of a time when European travel was a bit more of a novelty. 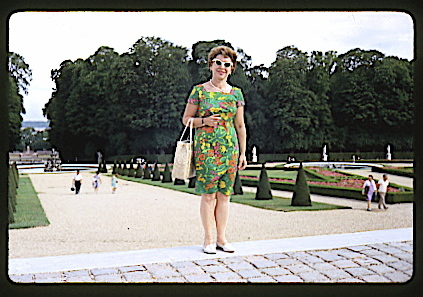 My grandmother was quite the snappy dresser. 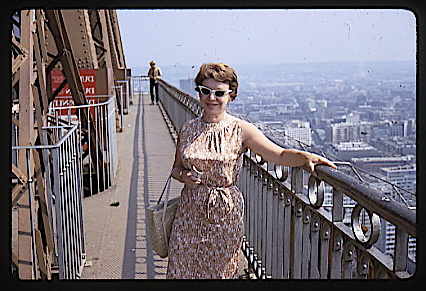 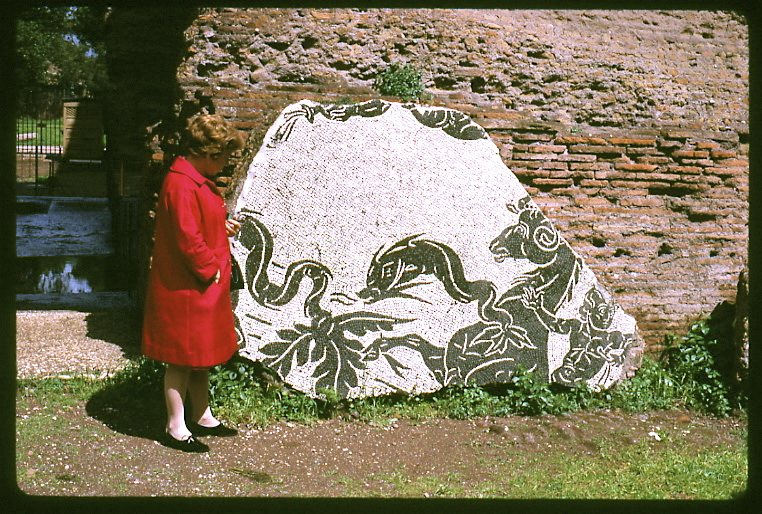 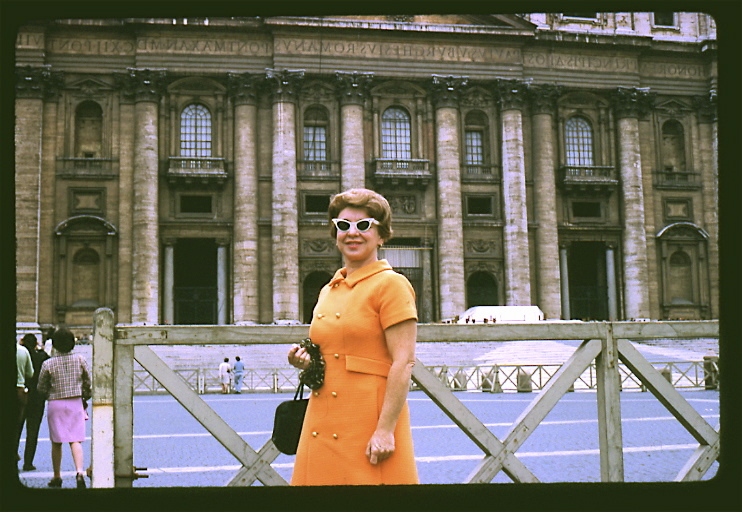 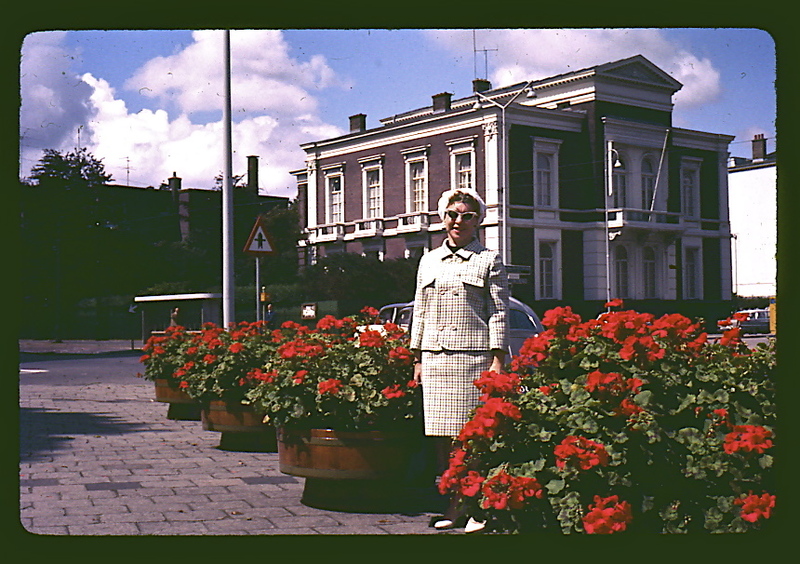 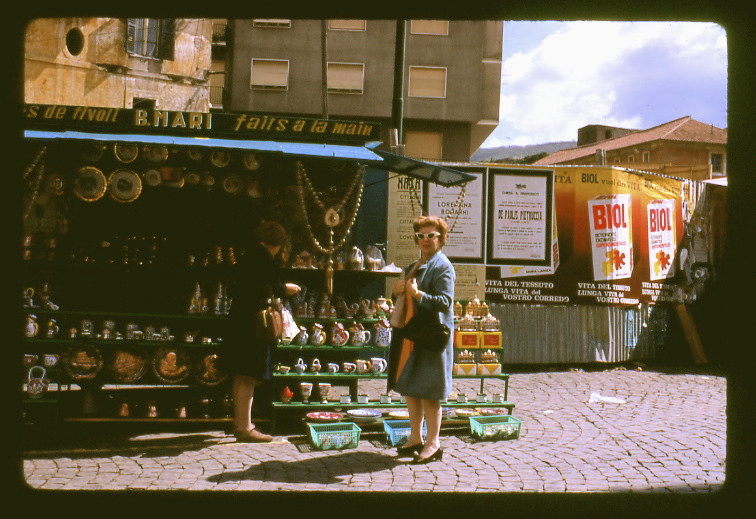 Here she is in France, Italy and elsewhere in the 1960s.